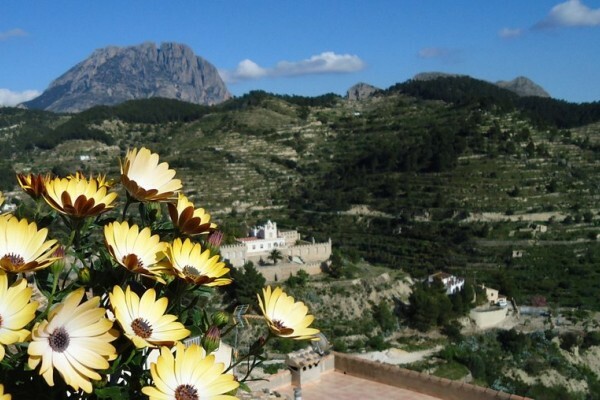 In the village of Sella lies this charming bed and breakfast with great views over the valley and the mountains towards the Meditteranean sea. 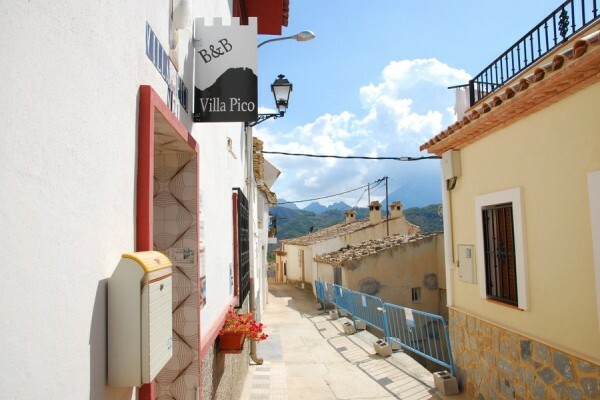 The owners know a lot about the walks and villages in the area. 6 different rooms are rented out and the price includes breakfast (and all the help you need to make a success of your stay). All spacious rooms have private facilities. There are double beds in each room and extra single beds are available. The rooms are daily cleaned and towels can be changed every day. in the village, at walking distance, there are several bars / restaurants. free WiFi and laptop available for the guests. No experiences yet with B&B Villa Pico. Be the first! 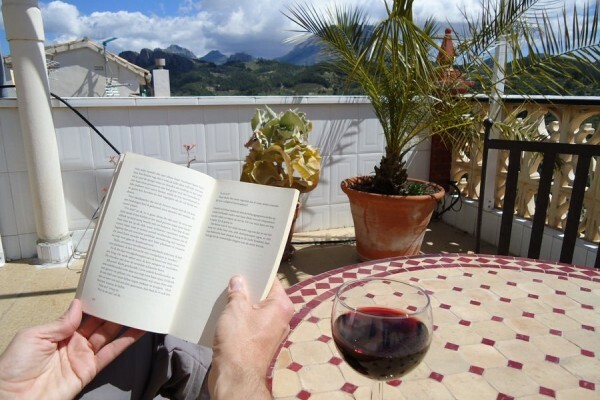 Did you stay in B&B Villa Pico? Let us know what you thought about it and help others to make the right choice! * I confirm having stayed in B&B Villa Pico. 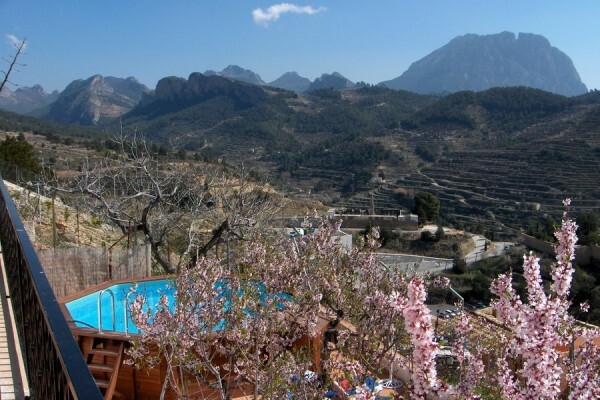 Find other bed & breakfasts in Sella or all bed & breakfasts in Valencian Community.